After launching the feature for iOS devices late last year, AT&T is finally bringing Wi-Fi calling to Android starting today. The functionality will make its way to multiple Android devices over the coming weeks starting with LG’s 2015 flagship, the LG G4. We expect Wi-Fi Calling to be available on more Android devices soon. In October, AT&T launched Wi-Fi calling for iOS devices, and now it's bringing the feature to Android as well. Travelers overseas can reduce roaming costs by using Wi-Fi calling as well. 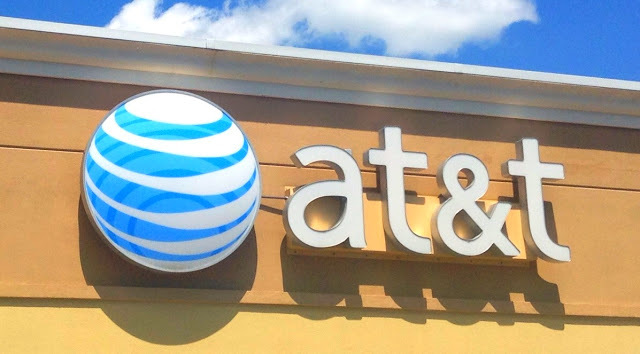 AT&T's Wi-Fi calling can be used across the U.S., Puerto Rico and U.S. Virgin Islands, as well as "most" worldwide countries, the carrier said. If you’ve got an AT&T LG G4, you should receive a notification when it’s available on your device. Just install the software update and your G4 should then let you make and receive calls as well as send and receive texts over a Wi-Fi connection. Once Wi-Fi Calling is set-up and your smartphone connects to a Wi-Fi network, it detects when to use Wi-Fi Calling in places with limited or no cell coverage. AT&T Wi-Fi Calling lets you make and receive calls, and send and receive texts, like you would on the cellular network. You have the same telephone number and access to your contacts without having to add them to a separate app. Wi-Fi calling was first offered by AT&T last year, but until now was only available on compatible iPhones running iOS 9. Wi-Fi calling-enabled iPhones include the iPhone 6, 6 Plus, 6s, 6s Plus and SE. The service is available to AT&T postpaid customers only.